We hold the name, postal address and e-mail address, and phone number (optional), of each member, all of which come from the individuals themselves. We will share their data with other members of the Braid Society only if they give us permission to do so. We will not share it outside of the Society. The Society also holds similar personal data of individuals or companies who advertise in its annual journal Strands, and of those who ask to be included in the Society’s ‘List of Tutors’. Such data will be treated with the same care as that of members. Maintain records of processing activities. The Society stores its members' personal data in a secure database managed by Wild Apricot Inc. Renewals and newsletters are generated from the data in this database. - an individual's rights to complain if there is a problem with the way we handle their data. - the right to allow individuals to move their own personal data. There are six available lawful bases for processing. Of these, the Braid Society's lawful basis on which we process the person data of members is that of a contract because we need certain parts of their personal data in order to deliver the benefits of membership of the Society. We have reviewed how we seek, record and manage consent and made the appropriate changes so that consent is freely given, specific, informed and unambiguous. As part of this we have introduced a positive opt-in for all choices. There is a simple way for people to subsequently withdraw consent. The infrastructure provided through the use of the Wild Apricot software puts strong safeguards in place to protect customer privacy. It has its own backup and testing procedures. - review policies and procedures and amend if necessary. We understand that we only have to notify the Information Commissioners Office of a breach where it is likely to result in a risk to the rights and freedoms of individuals. If, for example, it could result in discrimination, damage to reputation, financial loss, loss of confidentiality or any other significant economic or social disadvantage. Where a breach is likely to result in a high risk to the rights and freedoms of individuals, we will also notify those concerned directly in most cases. - that an individual member's details will only be shared with other members not on the Council if she/he has agreed to it. - that where they have a password that enables them to access certain parts of the website, they are responsible for keeping this password confidential. We ask them not to share the password with anyone. The GDPR also makes PIAs - referred to as 'Data Protection Impact Assessments' or DPIAs - mandatory in certain circumstances where data processing is likely to result in high risk to individuals. This is unlikely to be the case for the Braid Society so PIAs have not been considered. The Society has designated someone (currently the Membership Secretary) to take responsibility for data protection compliance. It has not formally appointed a Data Protection Officer (DPO). 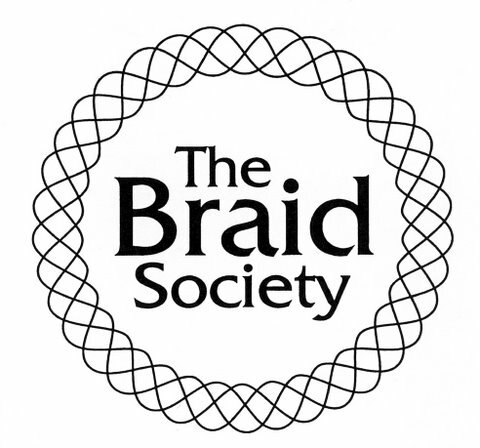 The Braid Society is based in the UK but has an international membership, including other EU member states. The UK is therefore the lead authority.